Silicone Dog Bone Shape Baking Pan & Over Mitts: The “Paw-fect” Kitchen Essential For All Pet Owners! I wanted to bake a dog-friendly cake for my pup’s birthday and discovered this unique silicone dog shaped baking pan. I was sold on it because it said it was microwave safe, freezer safe and dishwasher safe. The description also mentioned it is made with an FDA approved non-stick silicone. It sounded pretty simple to cook with, so I decided to give it a try! In addition to the fun bone shaped baking pans, it came with dog head oven mitts – how cute! My dog’s birthday cake cooked perfectly in this pan. It came out adorable! True to what the description said, there was no sticking at all and the pans are super easy to clean. I love them so much, I now use to them to cook occasional dog meals and treats. The mitts were also very handy and I now find myself using them around the kitchen when cooking for my whole family. If you’re looking to makes your special pup a special goodie, this dog bone shape baking pan is a must! This has become a go-to gift purchase when I’m shopping for other dog lovers too. Everyone absolutely LOVES it! 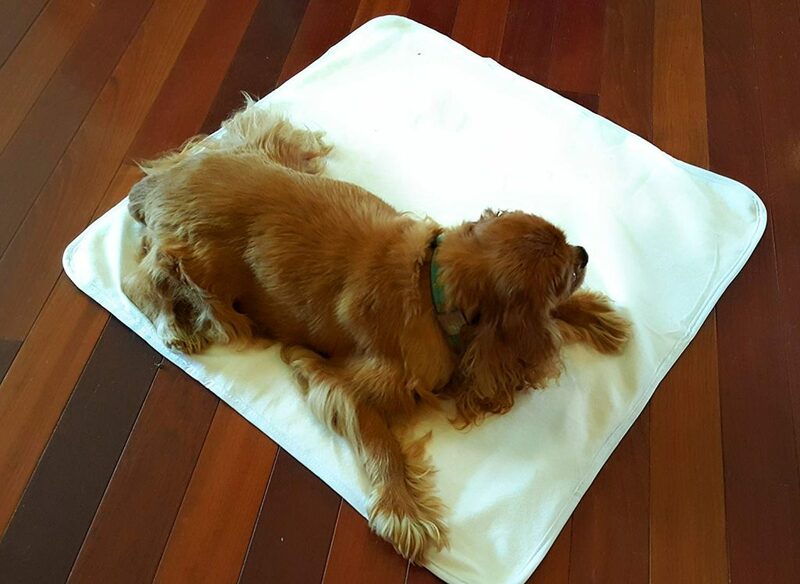 This entry was posted in Product Review and tagged dog shaped baking pan on April 19, 2019 by Rebecca Symon. Buzzn’s CBD Products has Given my Dog Back Her Mobility and Happiness! I am beyond thankful to have found the buzzn brand! Their CBD oil and treats for pets has worked wonders for my pup’s joint pain and anxiety. Sadly, my dog has developed some arthritis over the years. In addition to this, she has always suffered from separation and travel anxiety; however, it seems to have escalated as she is reaching her golden years. I heard CBD is the new trend for helping pets cope with both anxiety and pain, so I wanted to give it a try. I was determined to find a company that I could trust, and after thoroughly researching buzzn, I quickly realized that this company goes above and beyond to ensure their products are safe, healthy and made from the purest ingredients. I use the Puppy Potion oil and Chill Bites treats for my dog and I have such peace of mind utilizing both. They are organic, plant-based and contain zero THC, pesticides, chemicals or heavy metals. They also have been third-party tested. Score! The best part about Puppy Potion and Chill Bites is that my canine has been benefiting from them greatly. I have noticed a drastic change in her mobility and personality. She can get up and down much easier and walks further without showing signs of discomfort. She also seems genuinely happier and calmer when I return home from work each day and during adventures in the car. The oil is super easy to administer and the chill bites must taste great because she gobbles them up! I am so thankful I did not have to resort to medication. Buzzn’s products seem to be doing the trick in a natural way. CBD is definitely the way to go and this company is providing pet parents with high-quality products that will bring your dog the peace they deserve, while giving you great peace of mind. I highly recommended Buzzn! 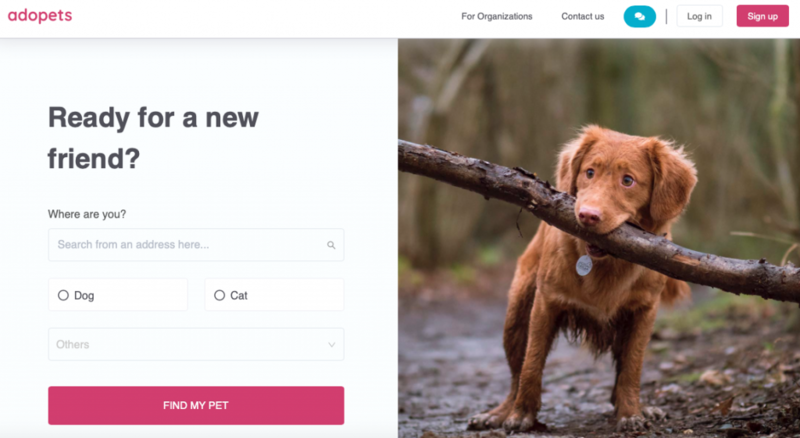 This entry was posted in Product Review and tagged Buzzn, CBD oil for pets, CBD treats, Chill Bites, Puppy Potion on April 16, 2019 by Rebecca Symon. My dog Buster has always been a very timid and anxious animal. Unfortunately, it seems as though his anxiety is getting worse as he ages. I was a bit skeptical trying CBD oil for my dog, but after attempting many other natural remedies with not much improvement, I decided to give it a try. After investigating the Prana Pets brand, I felt very confident that their CBD oil was of the highest quality. I was happy to read it is made in America with natural ingredients. The fact that they have a 100% money back guarantee also gave me some peace of mind that they truly care if pet parents are satisfied with their product. We have been using the Prana Pets CBD Oil for about 4 months now and what a difference it has made in Buster’s overall behavior and quality of life! Buster’s anxiety was pretty much a daily struggle our family has dealt with since day one. 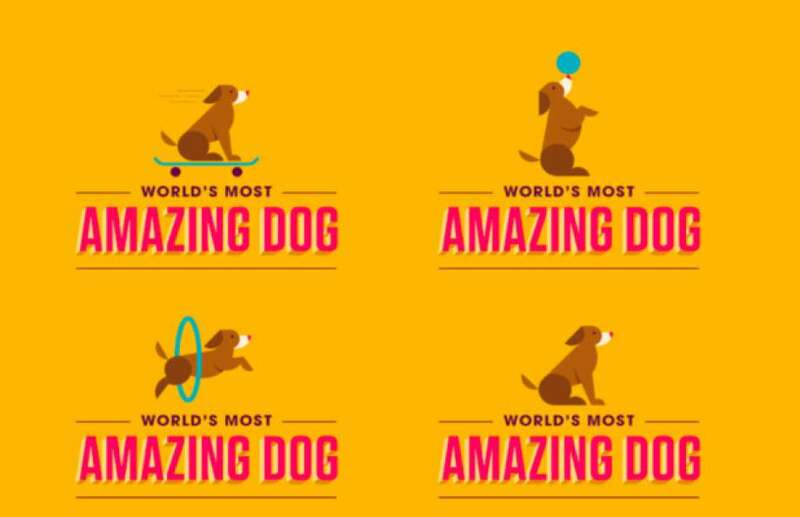 The main triggers would include, company visiting the house, thunderstorms/fireworks, traveling by car, or any sudden change in his daily routine. Truthfully, it felt as though any little thing could set him off. Because his anxiety was happening so frequently, we decided to administer the CBD oil daily. It took about two weeks to really see a real improvement but now the things that would once make Buster shake and hide suddenly downgraded drastically. He still gets nervous in certain situations, especially the loud noises, but his anxiety level is on a much lower scale, which is amazing! He’s generally happier and calmer on a daily basis too. We also noticed an improvement in his energy levels. Although he has not been diagnosed with arthritis, I do believe he has some inflammation of the joints and since using CBD Oil he seems more comfortable running, jumping and playing. Our family loves this brand and I am now a total advocate for CBD Oil after witnessing such a positive change for our beloved Buster! 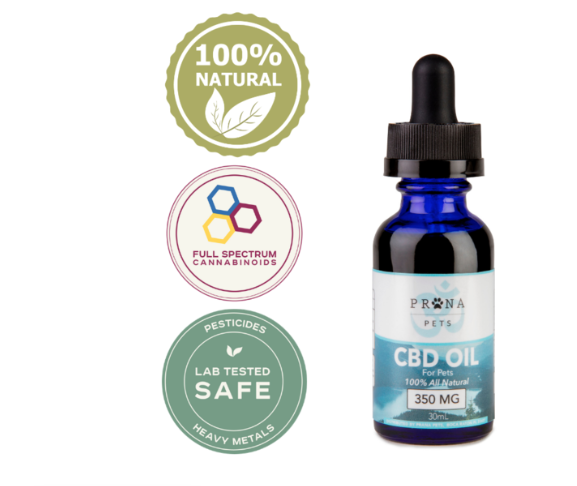 This entry was posted in Product Review and tagged CBD oil for pets, Prana Pets on December 21, 2018 by Rebecca Symon. Pipolino Helps My Dog to Slow Down and Enjoy his Food! My Chihuahua, Max, has always been a very fast eater, which has caused many problems for him over the years. He normally regurgitates or vomits shortly after gulping down a meal. This has been a nuisance for me because I’m constantly cleaning up his mess around the house. I’ve also been very concerned that this rapid eating will cause other health problems in the future. 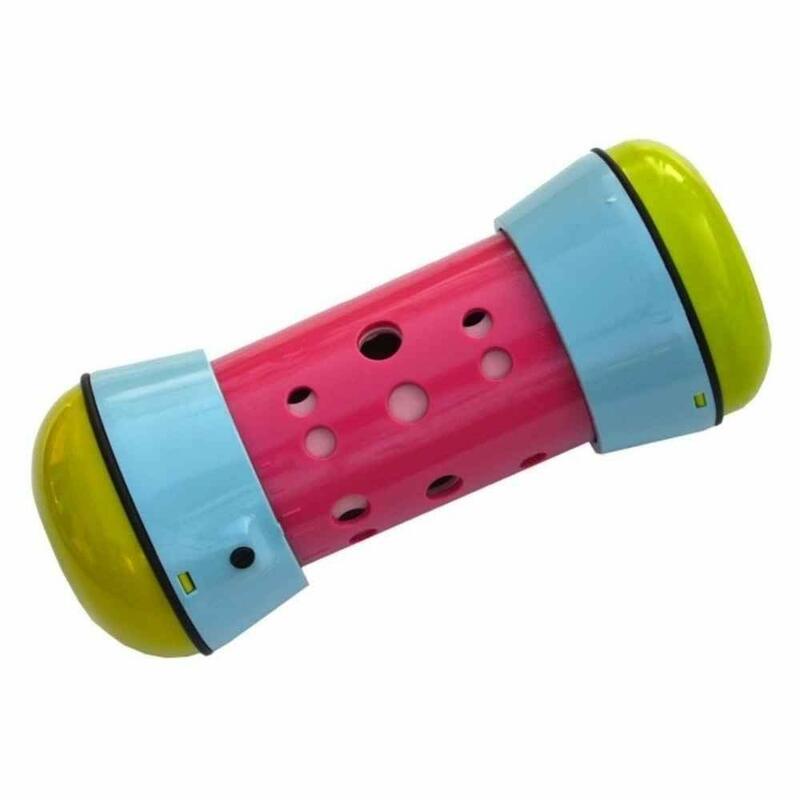 Thankfully, the Pipolino dry food dispenser has changed my pup’s eating habits for the better in so many ways! We have been using Pipolino for several months now and the product has held up very well. 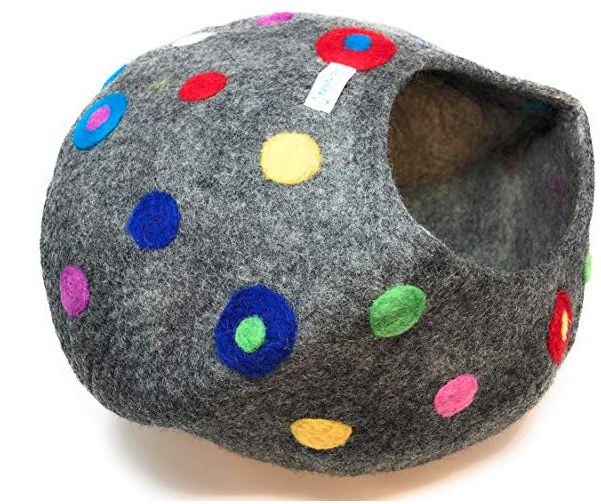 It’s durable and is very easy to fill with kibble. The best part is that Max loves using it! He seems genuinely happy “working” for his food. He now gets to enjoy each bite, as oppose to stuffing his face in less than two minutes and then feeling sick afterwards. I love that the Pipolino gives him something to do for an extended period of time. It keeps him busy, entertained and active. It’s fun watching him paw and play with Pipolino and then get rewarded with his kibble. Another amazing outcome since using Pipolino is that Max lost a few pounds! This was not our intention, but I’m thrilled he’s in better shape physically. Overall, I would highly recommend this product. 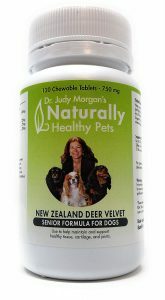 There are countless benefits – especially for animals that are overweight or eat too quickly! This entry was posted in Product Review and tagged dry food dispenser, Pipolino on December 17, 2018 by Rebecca Symon. I can’t express enough how thankful I am to have discovered the Dog Med Laser low level laser therapy. My 9-year-old Beagle, Lacey, has been suffering with arthritis for a few years now. It’s been very devasting to watch her mobility and quality of life slowly diminish. Dog Med Laser has helped reduce her pain significantly and I finally feel I have my active and happy dog back! There are numerous benefits of Dog Med Laser. For one, you can’t beat the convenience. Low Level Laser therapy is typically done at the veterinarian’s office. This can often be a pricey, inconvenient and stressful procedure for pet families. 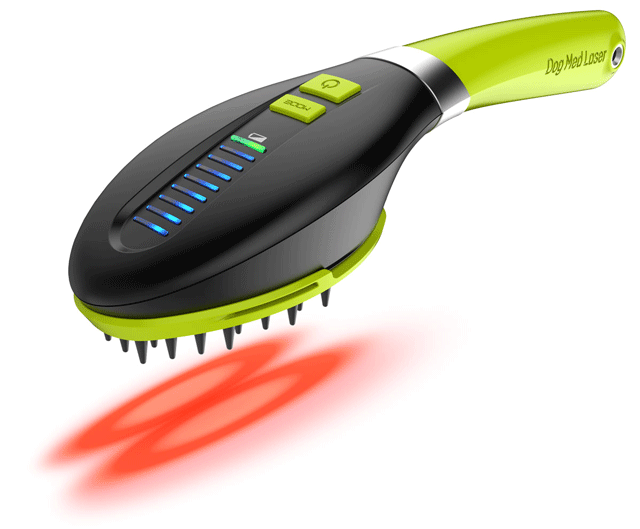 Dog Med Laser brings this innovative technology right to your home. Lacey has never been a fan of the vet’s office so this was a huge bonus for us since we can do the treatments where she feels most secure and comfortable. The device itself is easy to use. We notice the best results after using Dog Med Laser twice a day. Lacey doesn’t seem to mind getting her treatments at all. It takes us about five minutes and is completely painless! In fact, she seems to love the brush attachment which allows for me to give her a nice gentle massage during every treatment. After our first week of using Dog Med Laser, we really started to see Lacey’s mobility improve. She was able to stand up and lay down easier and had no problem climbing the stairs or going for a walk. Although there is no cure for dog arthritis; Dog Med Laser has been a safe, convenient and drug-free option that has given her back the pep in her step we have been longing for. This is a game-changing product that has been worth every penny for our senior pup! Thanks Dog Med Laser! This entry was posted in Product Review and tagged Dog Med Laser, senior dogs on December 13, 2018 by Rebecca Symon.